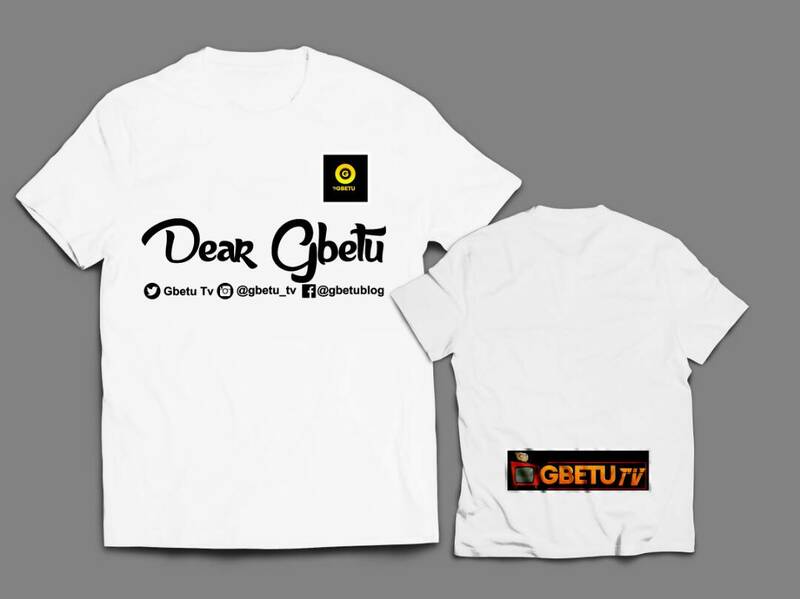 GBETU TV is one of the Top Marketing and Publishing Media Company based in Nigeria, created to help Start-ups have a better ground. It is an extension of DE-GBETU INTERNATION LIMITED® (Rc - 1522317). We've been existing properly since 2017 and climbed different mountains in our industry to prove we always fit to take your business to greater height. We publish contents via Blog(s) and YouTube i.e words, photos and videos. We are can be found on Facebook, Twitter, Instagram, Pinterest, Tumbler and YouTube as "Gbetu Tv". We are always opened to business and vision-like collaborations with any company or individual, as well as publications (articles) and news with facts. We are strong believers of Factual (Hard) News and such we publish as well.